See what we have selected for you online now. 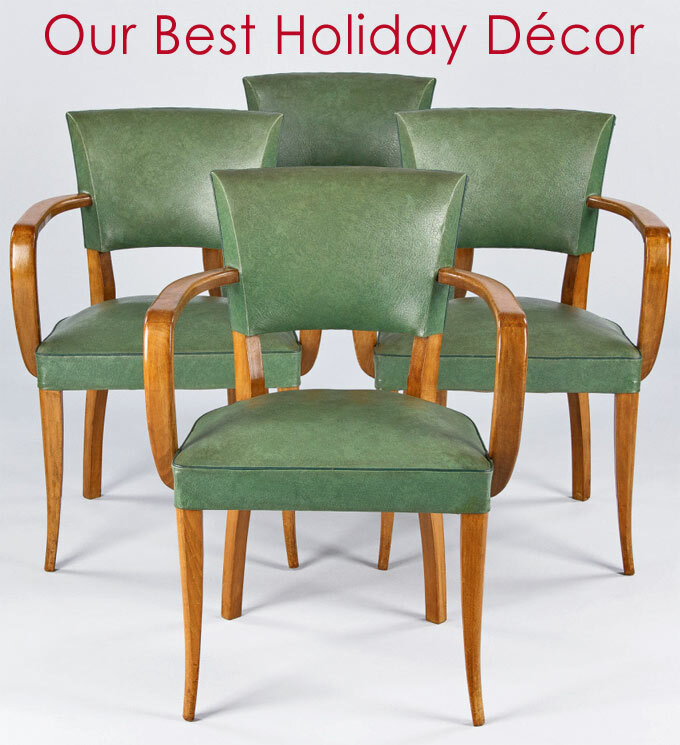 Shop now from some of our most seasonal pieces to spruce up your home for holiday entertaining. Any of these items will add a special touch to your home! 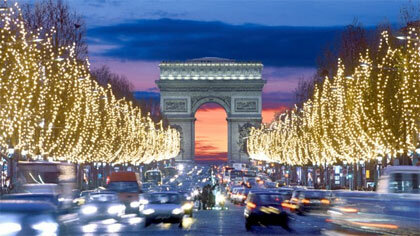 Enjoy our latest blog article with great ideas all about bringing Paris home for the holidays!